Sol is the sweetest big lad you could wish to meet. He is a large Lurcher around 5 years old. Sol has clearly been used for working at some point in his past, and has the scars to show for it poor lad. He deserves so much more in his life from now on. 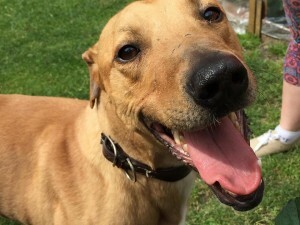 He is really friendly with everyone he meets, a big softie who loves to lean into you for a fuss. Sol is great with other dogs, and would love to live with another dog, however we wouldn’t rehome him with very small breeds. Due to his past, he can’t live with cats/small furries. Sol is housetrained and well behaved around the house. 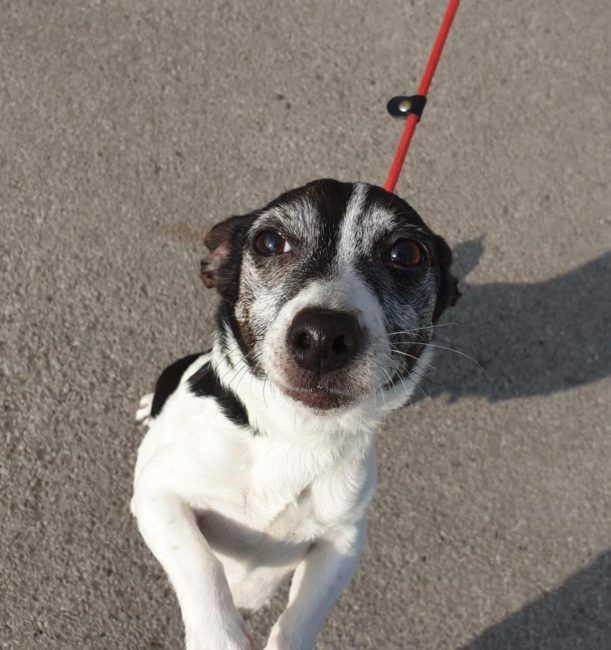 He does get upset when he’s left on his own and barks, so will need a home where he won’t be left for long and can build up the time he feels comfortable being on his own for gradually. Sol walks very nicely on his lead, and loves to have zoomies when off lead (in secure areas!!). He’d absolutely love a home who have some Sighthound experience with a decent sized, secure garden that he can goof around in! Sol is such a gent and deserves the very best from now on.